When you look up ‘serial entrepreneurs’ on the Internet, there’s no good reason that you wouldn’t come upon Anne-Marie and Ken Poulin. 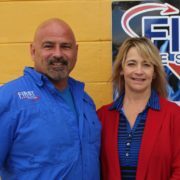 Over the course of their years together, this wife and husband team has started and sold multiple businesses, most recently launching First Response Disaster Team in 2010. 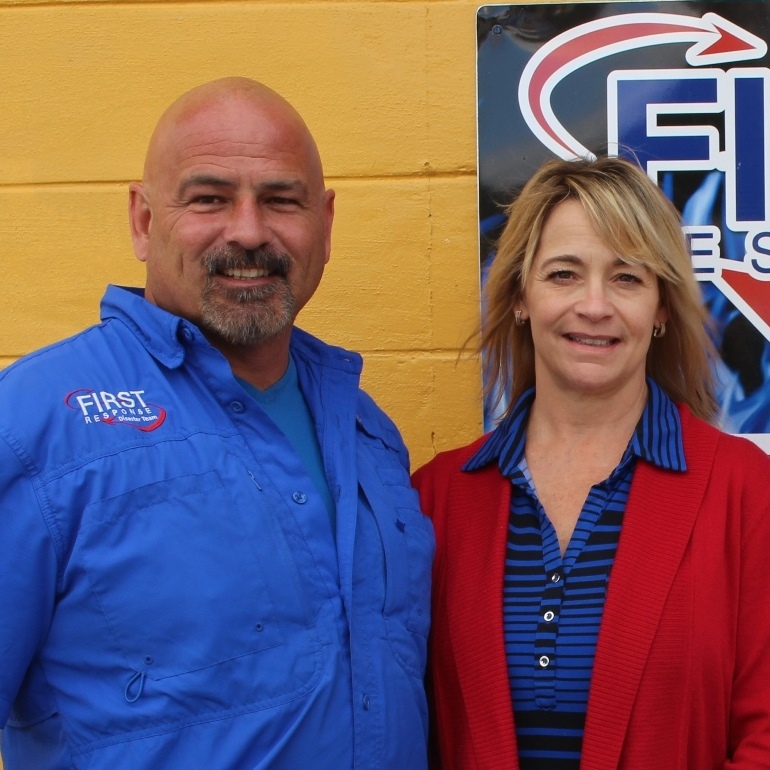 First Response is an emergency restoration company that is focused primarily on clean up and remediation of flood, mold, fire and smoke damage. Their mission: “We help people through difficult times.” Based in Edgewater, Florida, the business has grown to more than $2 million in annual revenues and employs more than 10 people. And the company is easy to recognize out in the field, what with their sharply dressed technicians, all sporting distinctive bright red bow ties. It is not the bow ties that set the Poulins and their company apart however. It is their entrepreneurial zeal to constantly look for better ways to run and grow their business. It was that drive to find new strategies to build their business that led the Poulins to the Florida SBDC at UCF and its Advisory Board Council (ABC) program. The Advisory Board Council is a no-cost board of experts providing advice and counsel to help businesses grow. Each board is custom designed and assembled by the FSBDC at UCF’s ABC program manager Jill Kaufman. The FSBDC acts as a matchmaker between established local businesses and area professionals who volunteer their expertise as members of an advisory board, with the volunteers selected to address the specific needs of the FSBDC client. Working with their Advisory Board Council, the Poulins concentrated on strengthening the foundation of their business. They developed the policies, procedures, checklists and handbooks they needed to expand or “scale” their business, as they like to say. As a result, First Response was able to put processes in place that are driving revenue increases and earning them recognition as one of “Volusia’s Best” businesses.